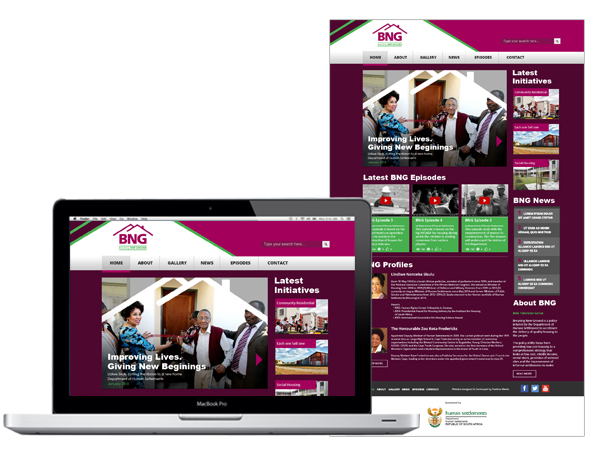 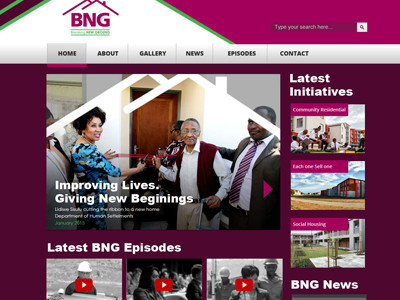 This is a website done for the initiative started by the South African Department of Human Settlements. 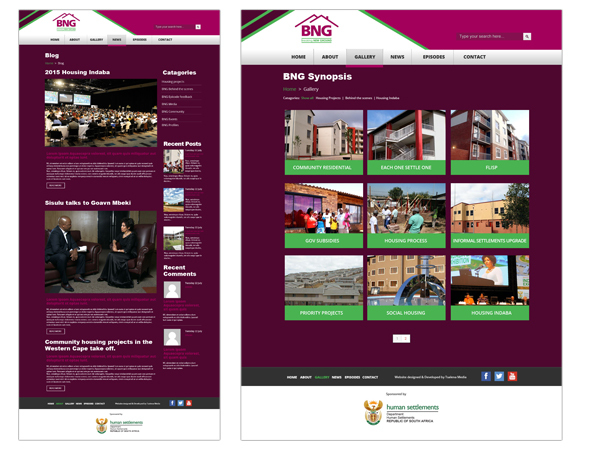 The initiative is called Breaking new ground and showcases what the Department is doing to improve the housing issues with disadvantaged South Africans. 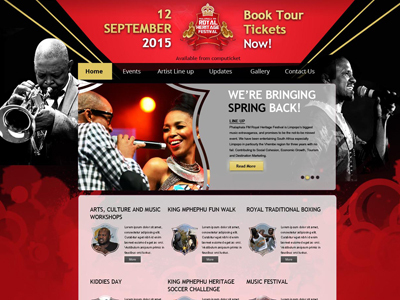 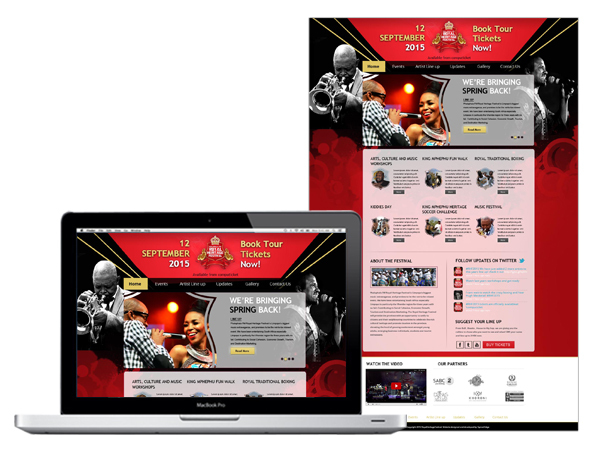 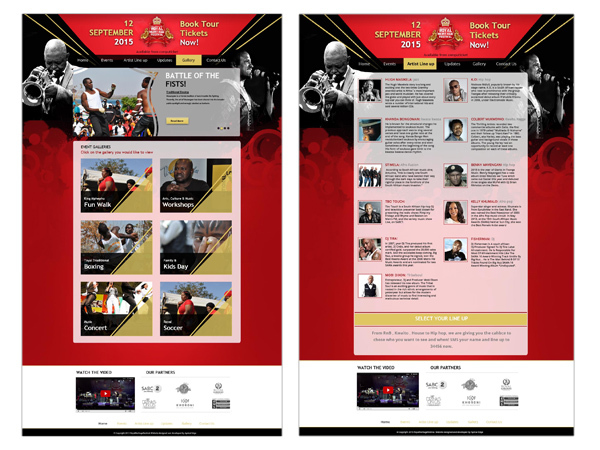 This is a website done for an annual event, where local and international musicians celebrate Heritage Day. 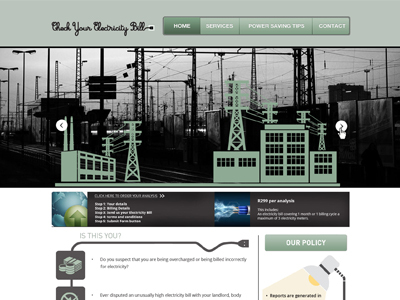 This is a website done for a new business where users can check their electricity payments and make sure they are being billed accurately. 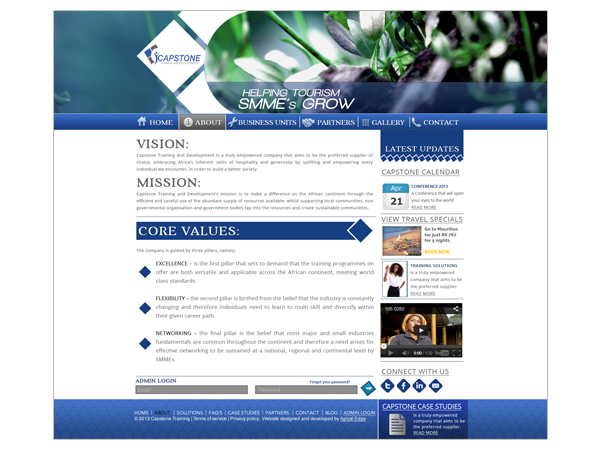 This was outsourced to Apical Edge for development. 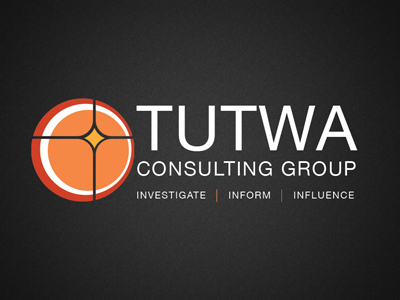 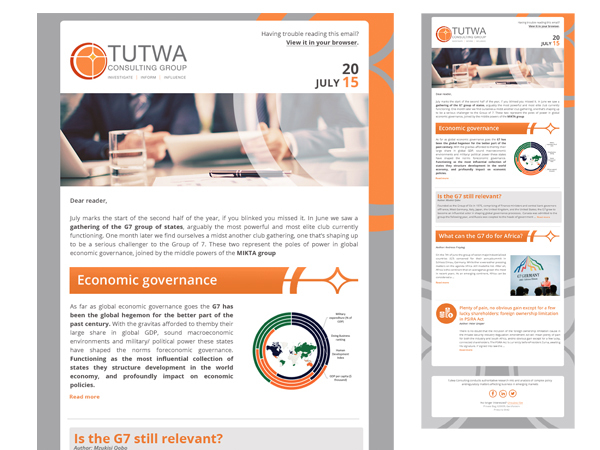 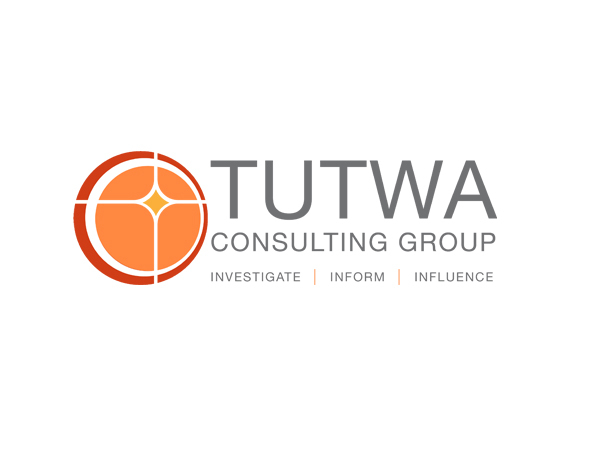 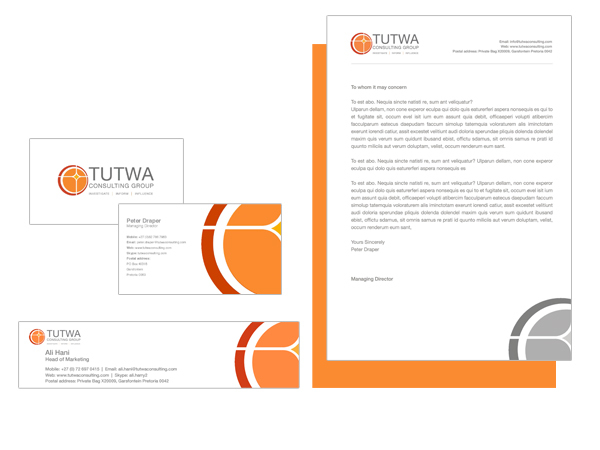 This is the new branding done for Tutwa Consulting, from the logo to the website. 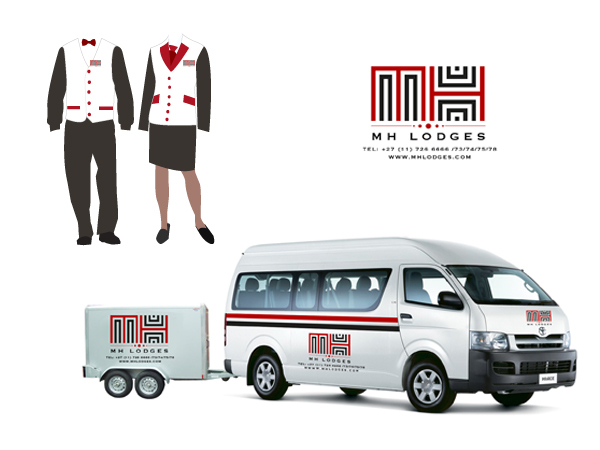 The logo is inspired by the Southern Cross and the story behind the brand. 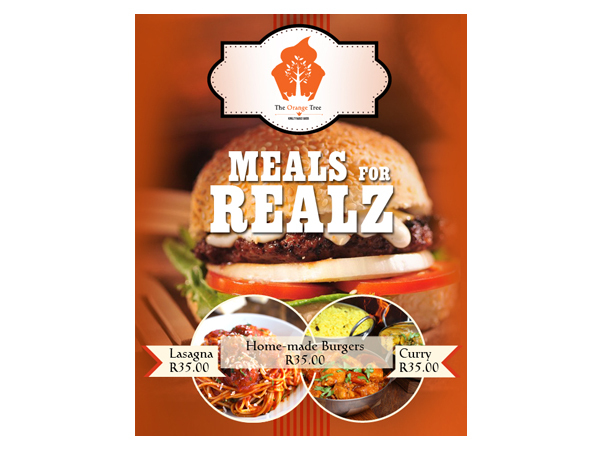 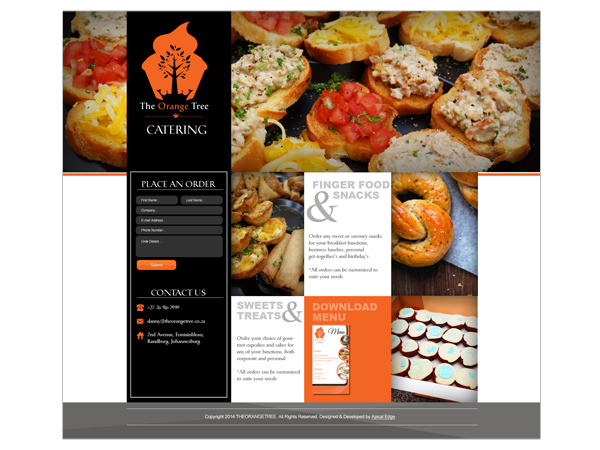 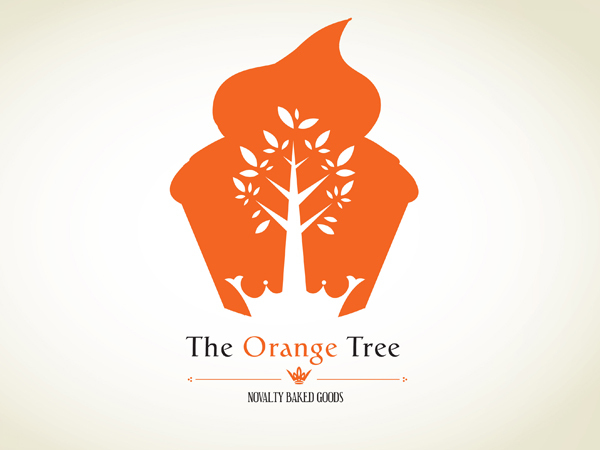 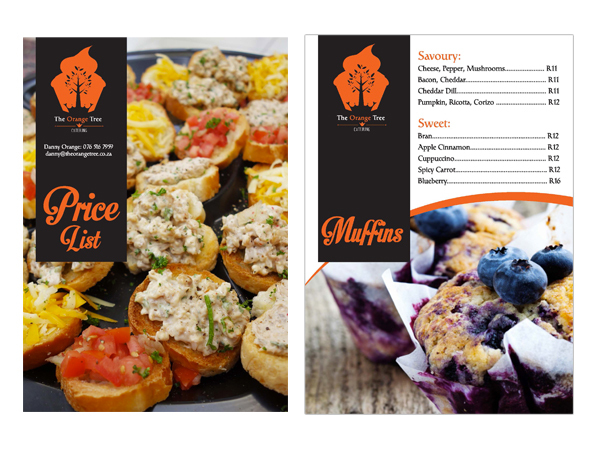 This is a corporate identity and website done for a catering business. 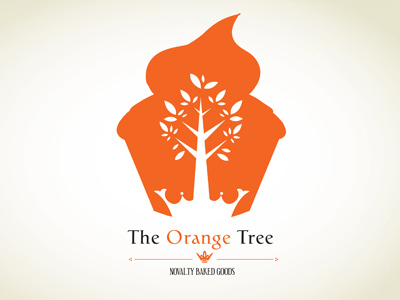 The name and logo of the business are derived from the names of the founding partners, one who's surname means "crown" and the other who's is Orange. 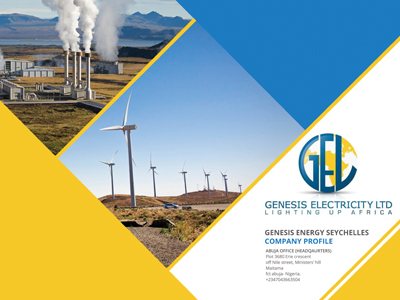 This is the corporate identity, website and company profile done for a Nigerian based company in the energy sector, called Genesis Electricity. 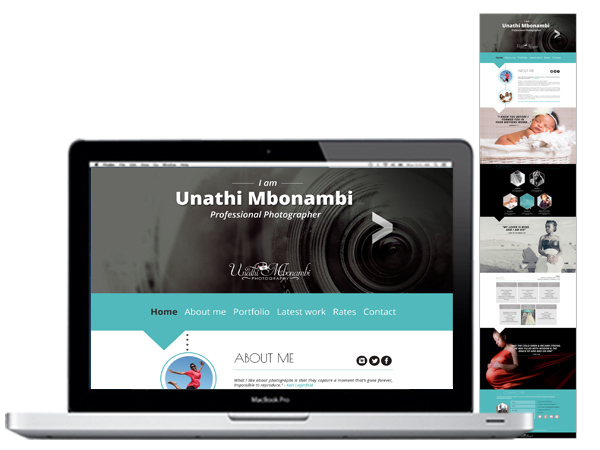 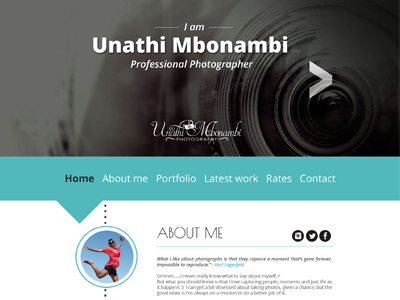 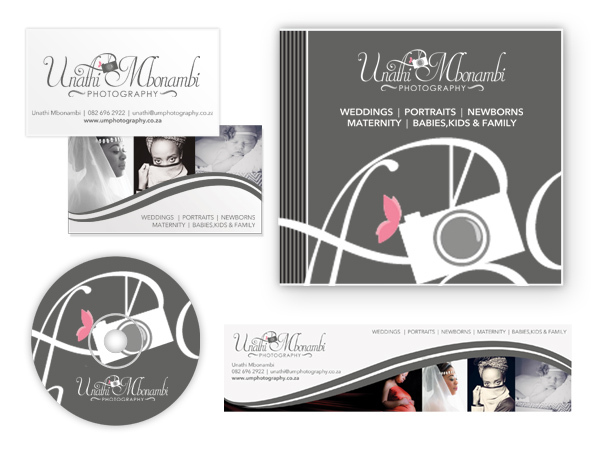 This is branding done for a photographer called Unathi Mbonambi. 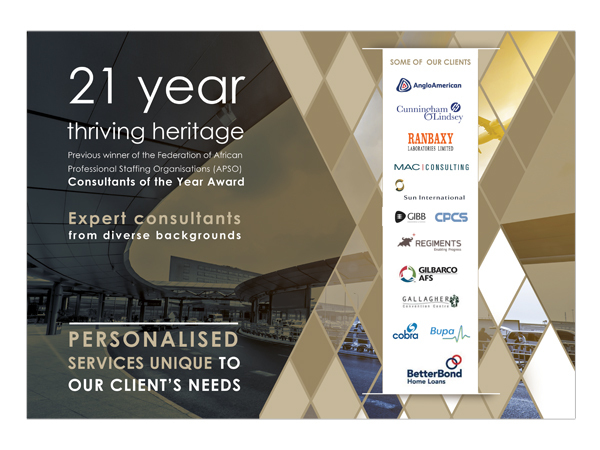 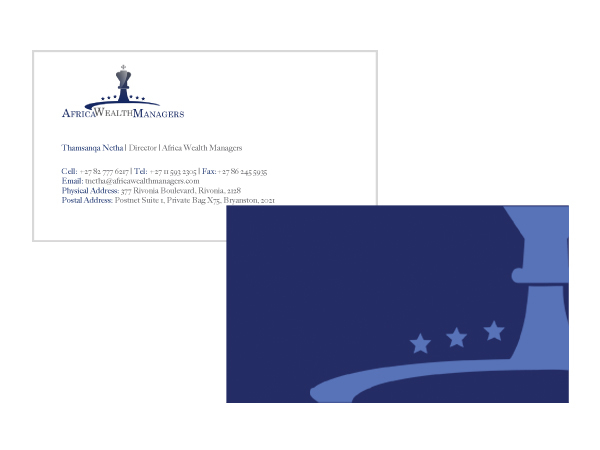 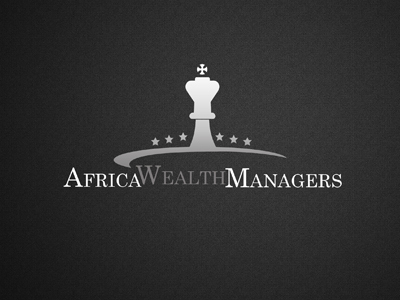 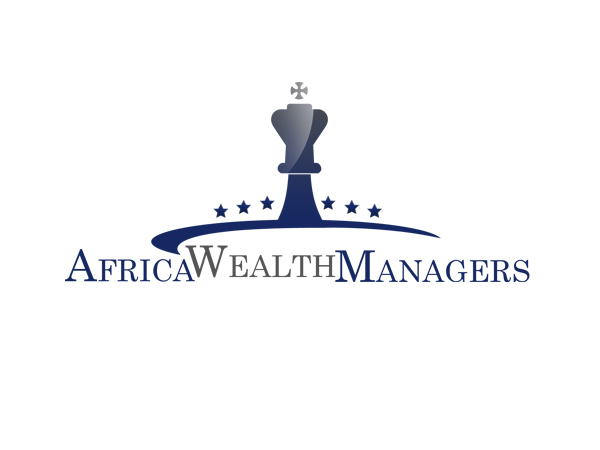 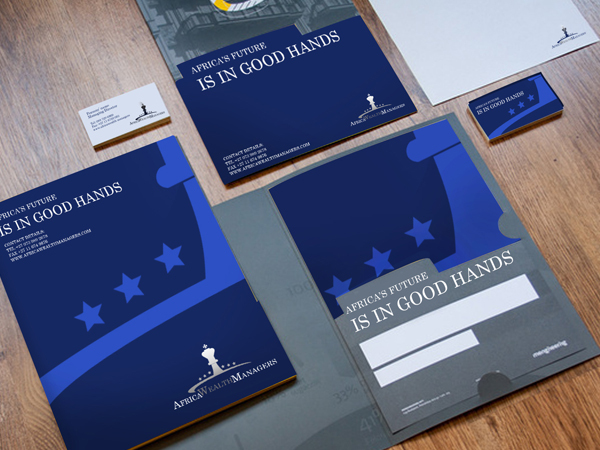 This is a logo and corporate identity done for a financial company called Africa Wealth Managers. 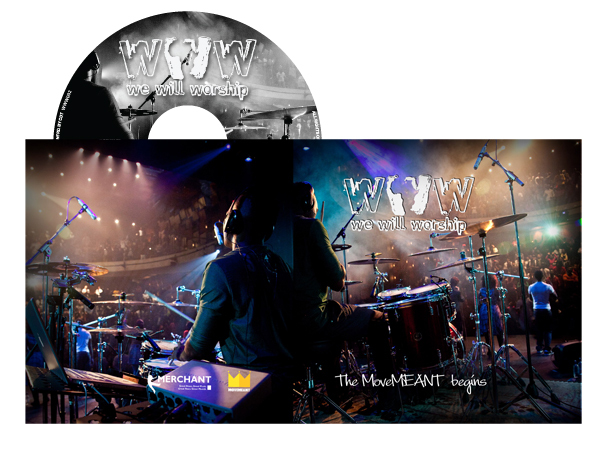 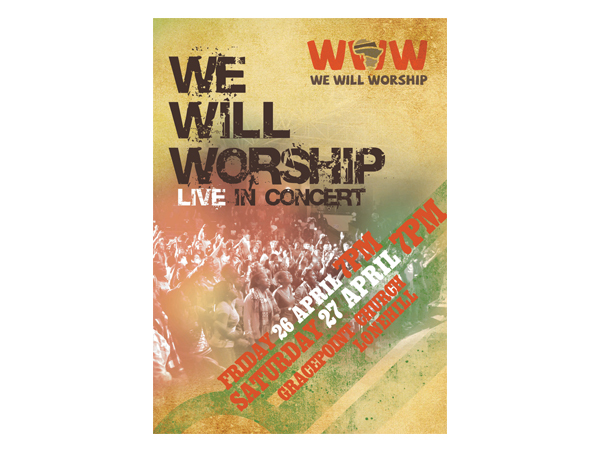 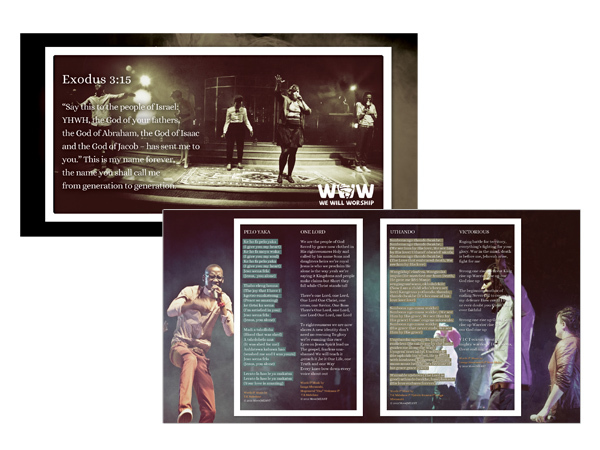 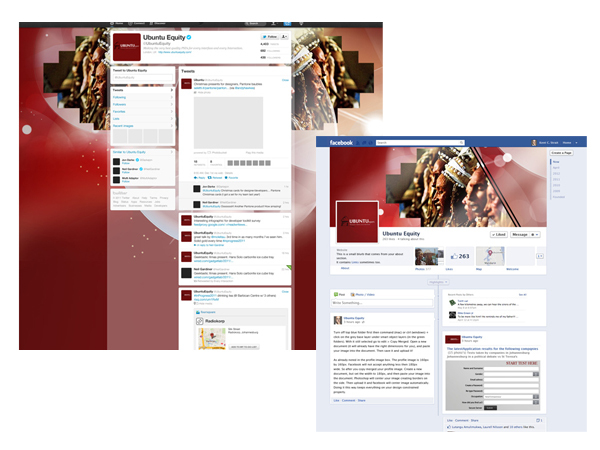 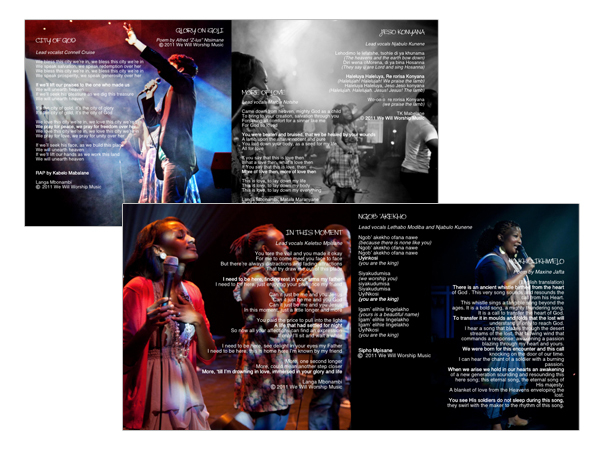 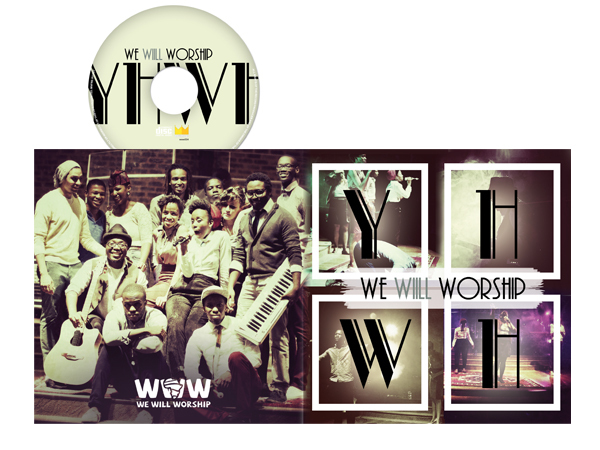 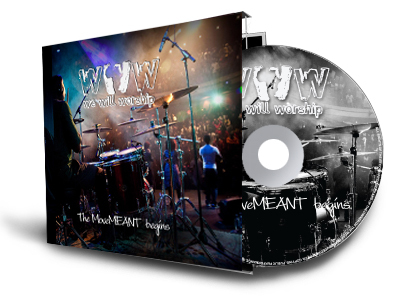 These are album designs done for a His People Church band called We Will Worship. 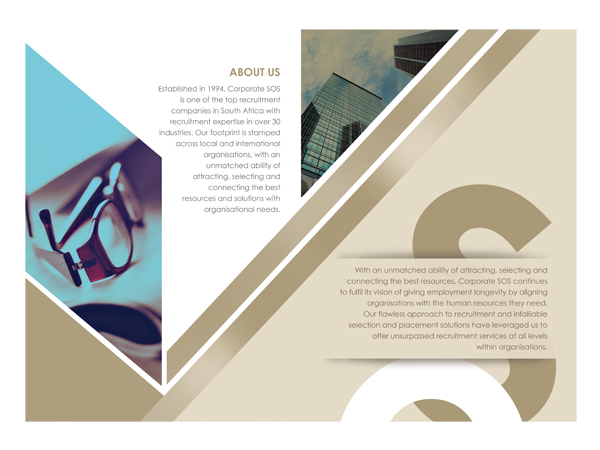 This is a company profile that serves as a marketing tool to inform people about the business, done for a recruitement agency called Corporate SOS. 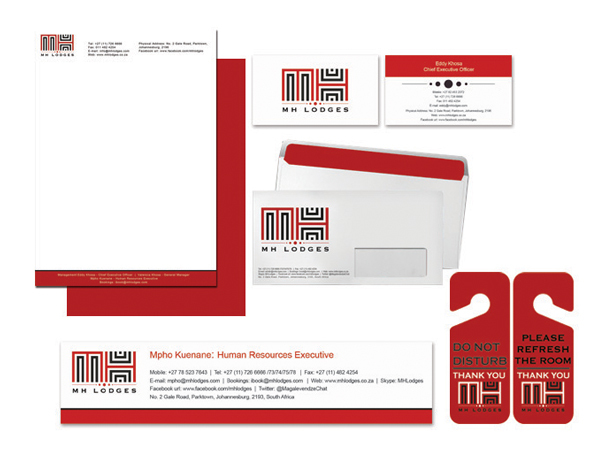 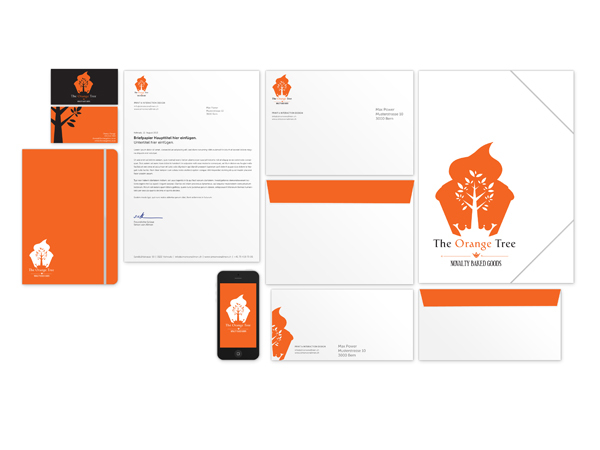 This is a corporate identity done for a new natural African hair salon. 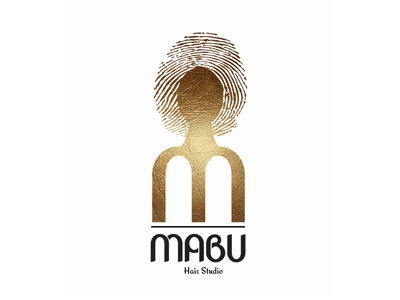 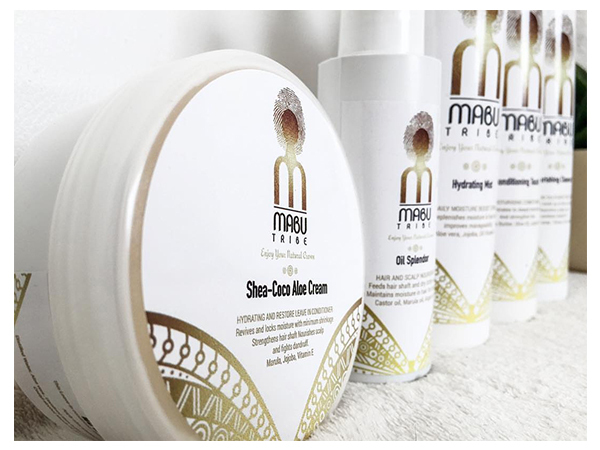 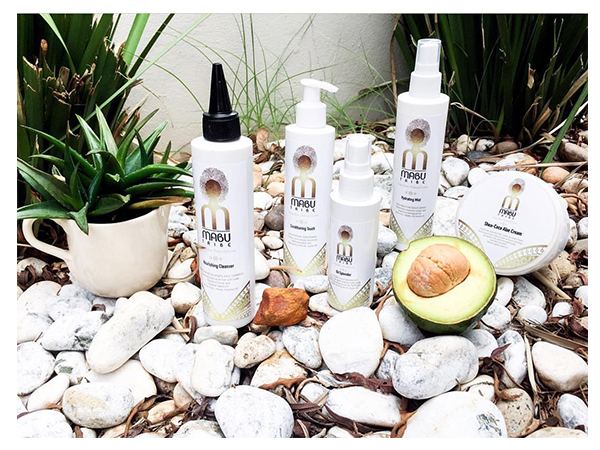 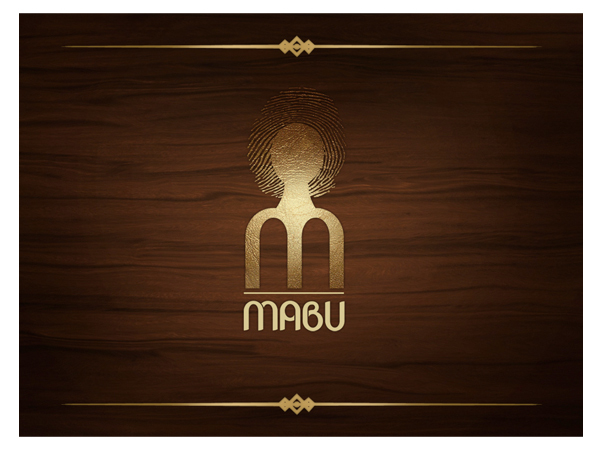 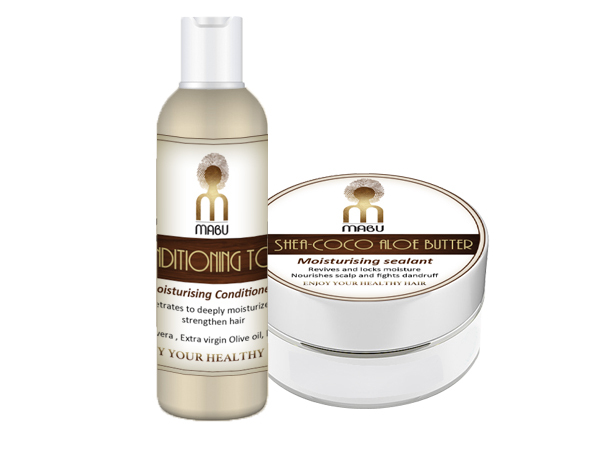 The Salon is called Mabu which means “From the Soil” and the elements designed are a logo and packaging. 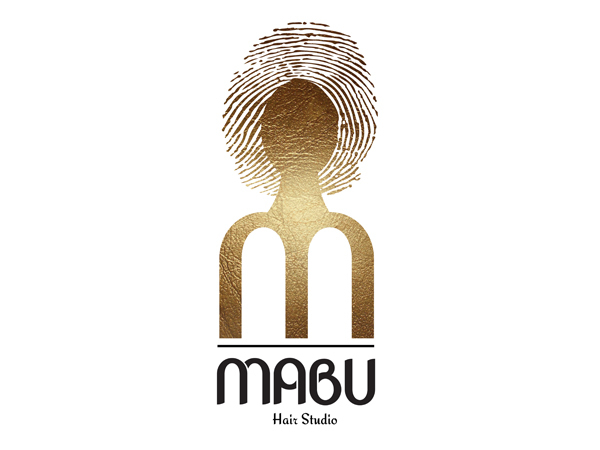 The logo is a celebration of African Identity which comes through in the fingerprint that also symbolises and "Afro". 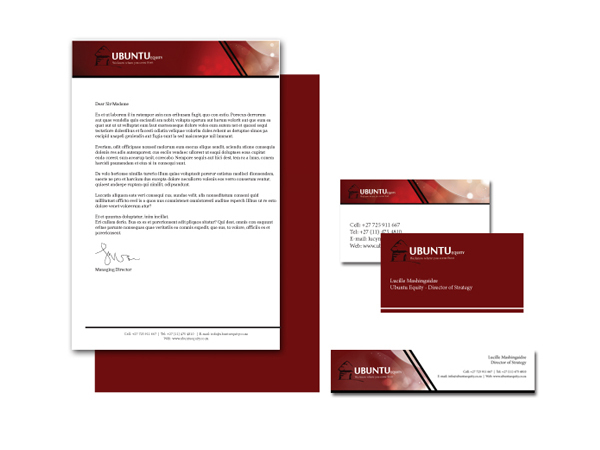 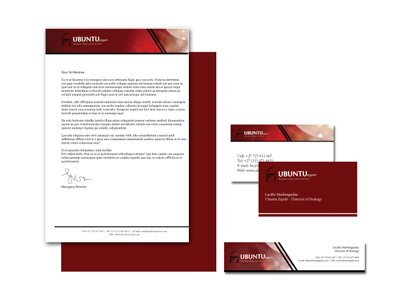 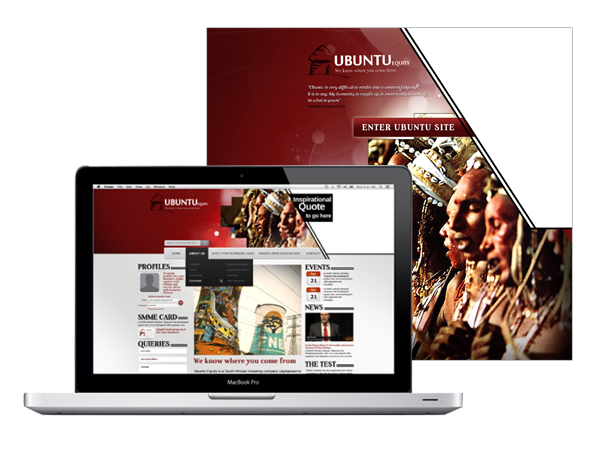 This is branding done for Ubuntu Equity. 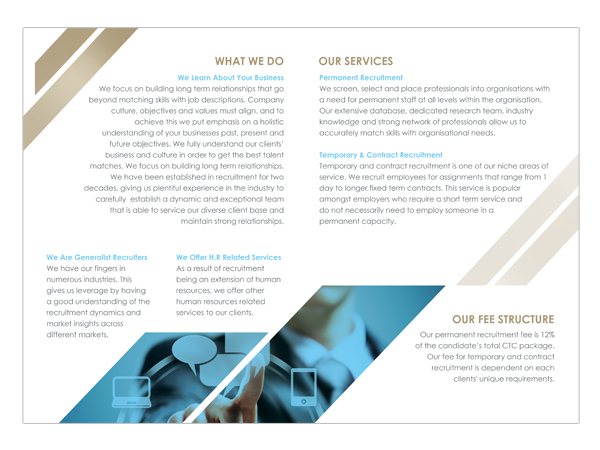 The Company aid's start-up's by providing management accounting and training services. 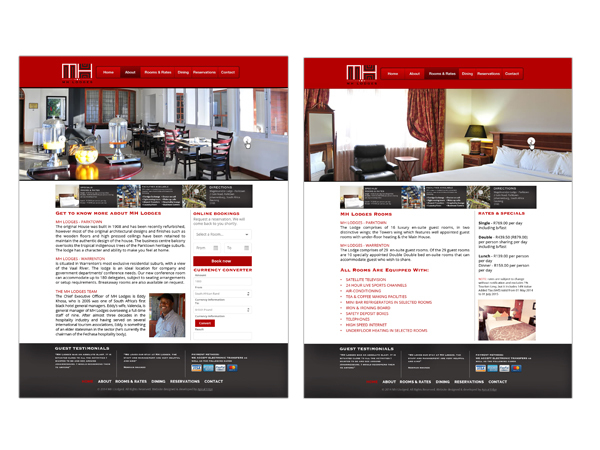 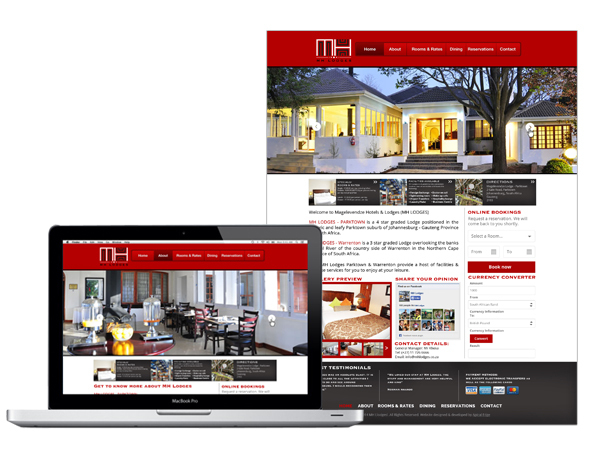 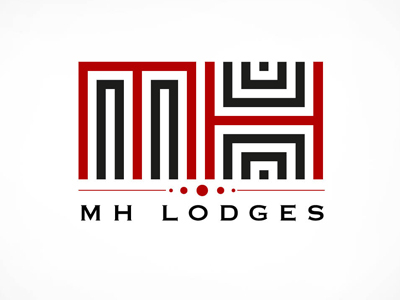 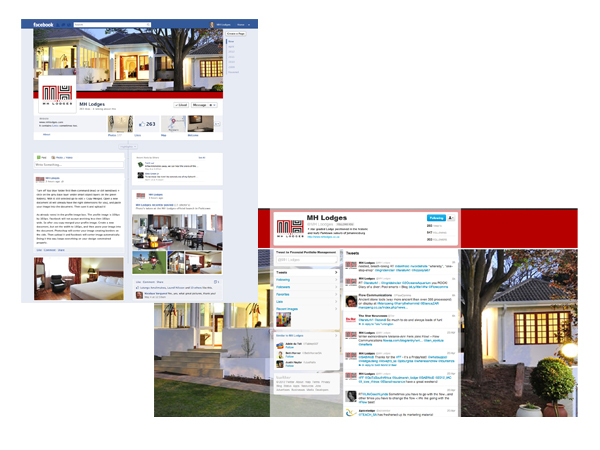 This is a complete re-do of the branding for a lodge in Parktown, Johannesburg called MH Lodges. 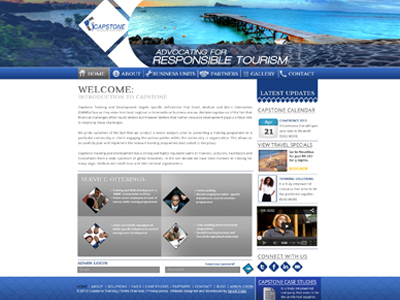 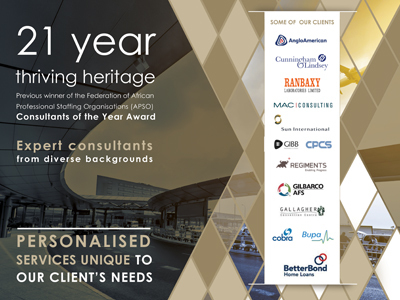 The re-branding was done from the logo all the way through to the website. 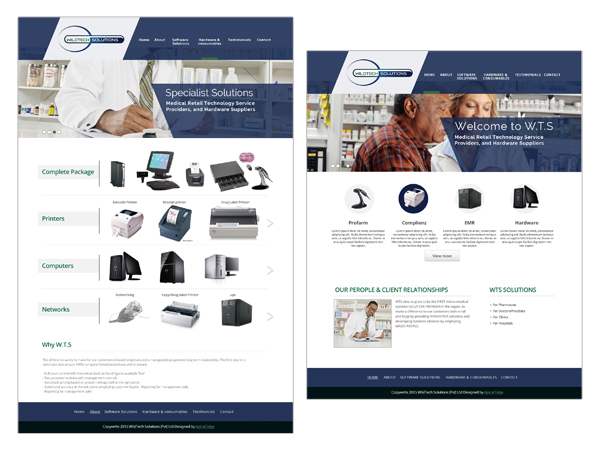 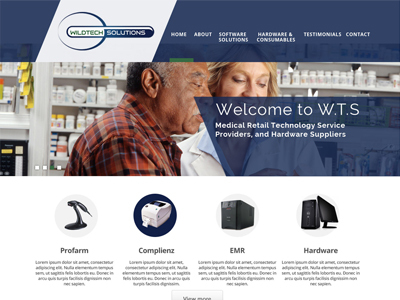 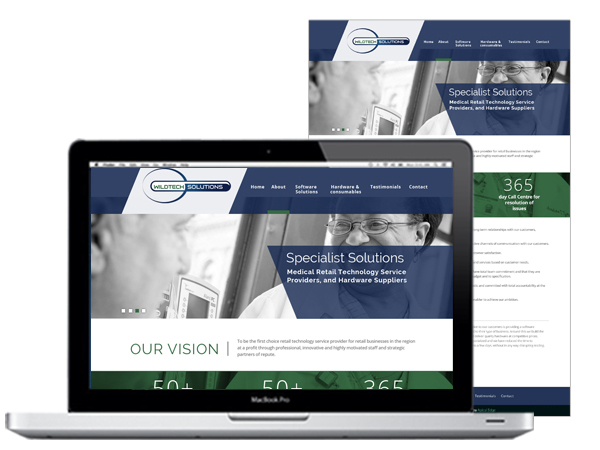 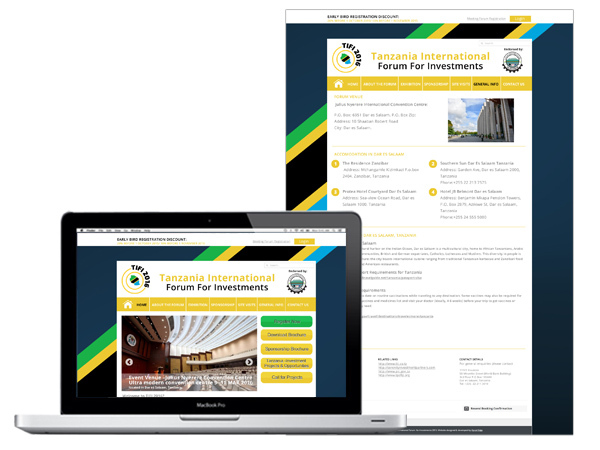 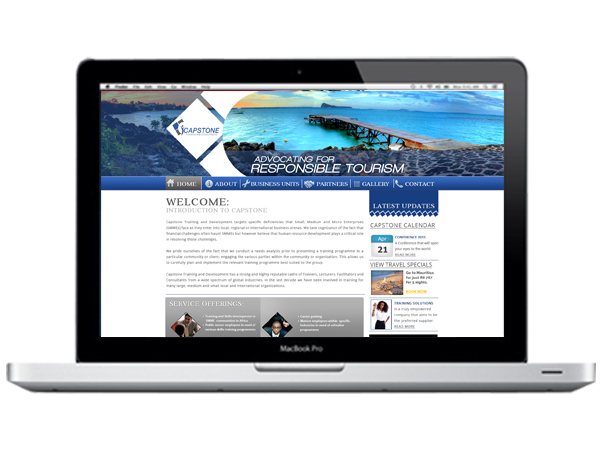 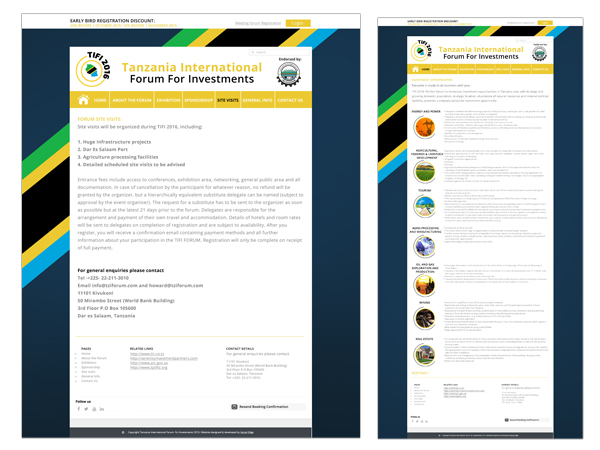 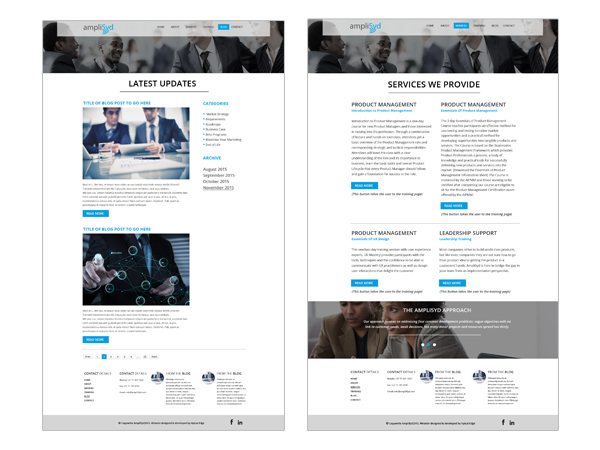 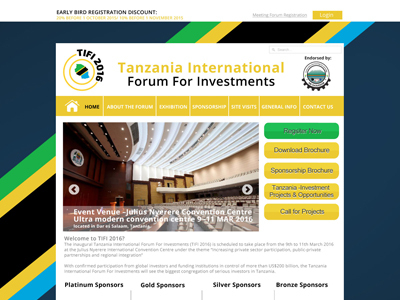 This is a website done for a Zimbabwean based company called WildTech Solutions. 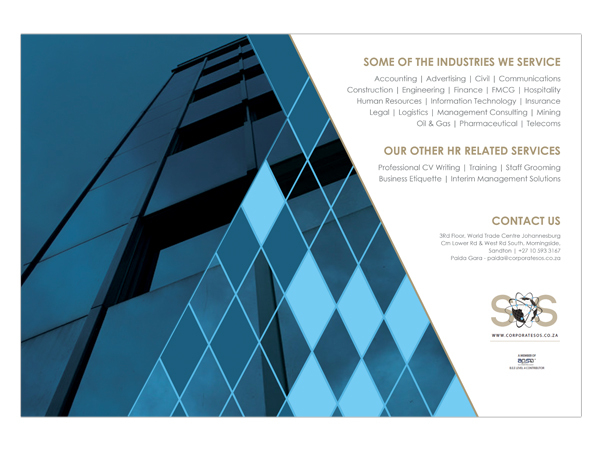 The company provides technological solutions for pharmaceutical companies across Zimbabwe. 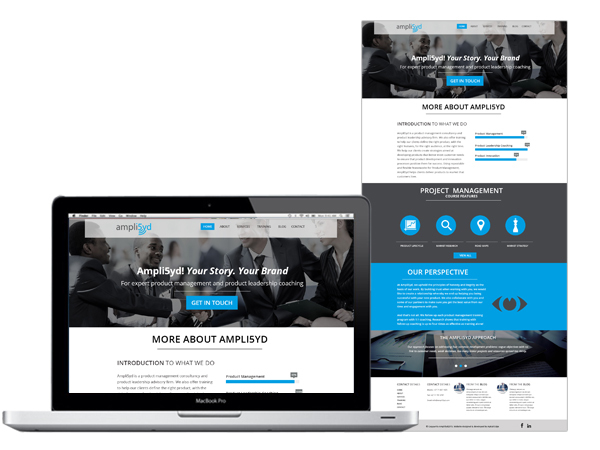 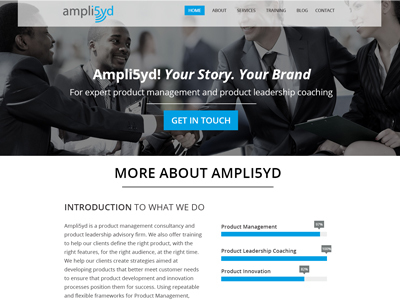 This is a website done for a product development company called Ampli5yd. 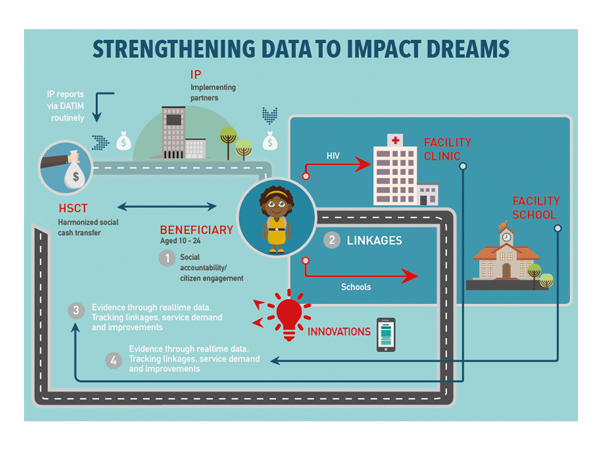 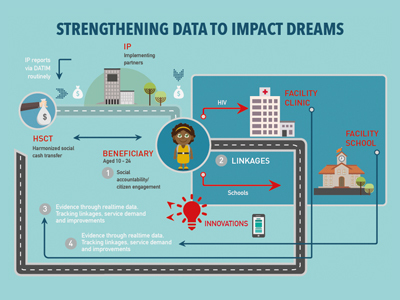 This is an infographic done for a presentation, in order to illustrate the process of receiving and making use of specific data. 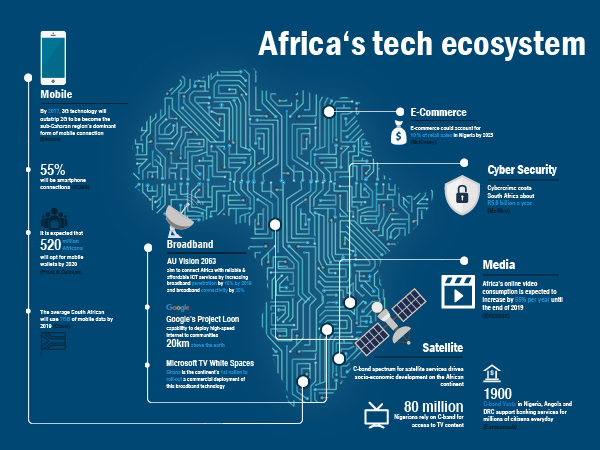 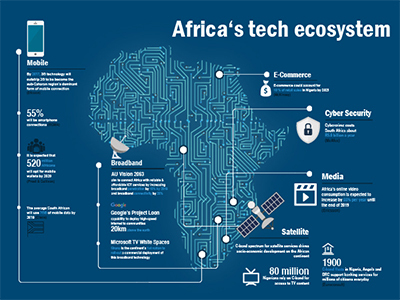 This is an infographic done for analysis of technology in Africa.